It is easy to assume that wireless broadband internet is the very best that you can get in terms of speed and consistency, and this is certainly true in a lot of countries like the US, Singapore, Hong Kong and the like. However, it is important to note that these are countries that have relatively strong home broadband speeds. It is in these countries where the impending rise of 5G looks like it will change things enormously and tip them in favor of mobile internet. There are a lot of countries where mobile internet already wins out even though they don’t have 5G internet. This is mostly true for formerly colonized countries, what is traditionally referred to as the developing world. This includes countries in the Middle East and Africa. Indeed, Africa is already widely known for having skipped a step in their technological evolution. They skipped the era of the personal computer and went right to smartphones, which is probably why mobile internet is preferred and has indeed developed a lot faster than the regular broadband that we use everywhere else in the world. Indeed, if you take the example of Lebanon you would see that LTE based connections allow for significantly faster downloading, up to 25MB/S faster in some instances. This is an enormous difference that definitely gives mobile internet an edge. 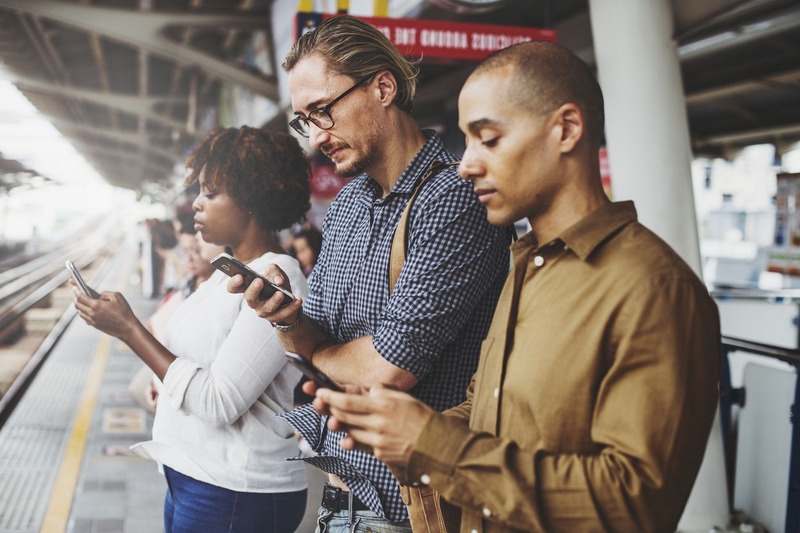 These findings come from research conducted by OpenSignal - an independent mobile analytics platform, and it indicates that things might not be the way we think they are in terms of which kind of internet is generally better. 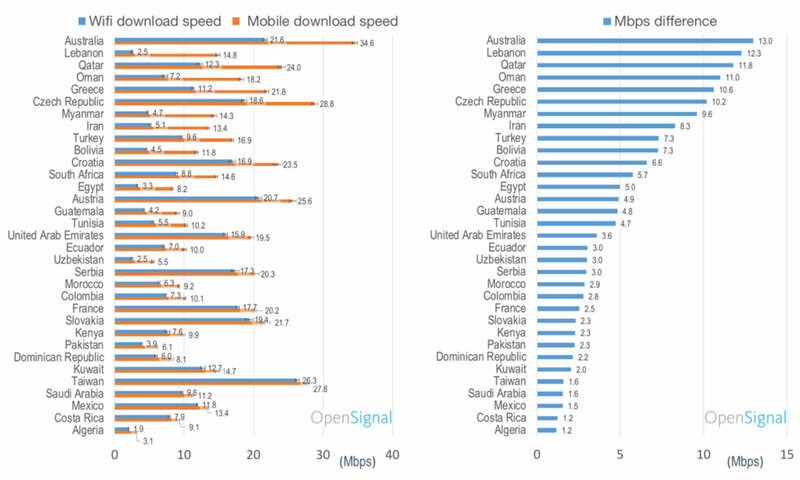 "In 33 countries smartphone users now experience faster average download speeds using a mobile network than using Wifi. ", stated OpenSignal in a whitepaper titled, "The State of Wifi vs Mobile Network Experience as 5G Arrives". The future of the internet is changing rapidly. We might not even need WiFi from a broadband source in the future if 5G is truly as good as experts are saying it’s going to be. Read Next: How Internet And Social Media Usage Has Changed in the Past Decade (infographic).